Free Haircut valued at $45 with any Color Service. Choose from full color or highlights and low lights. Whatever it may be you'll leave feeling beautiful with your fresh new look. Color ranges between $125-$200. Business description: Prado is a luxury Spa & Salon located in downtown West Palm Beach. All of our services are custom tailored to provide the finest experience and cater to the individuality of each client. 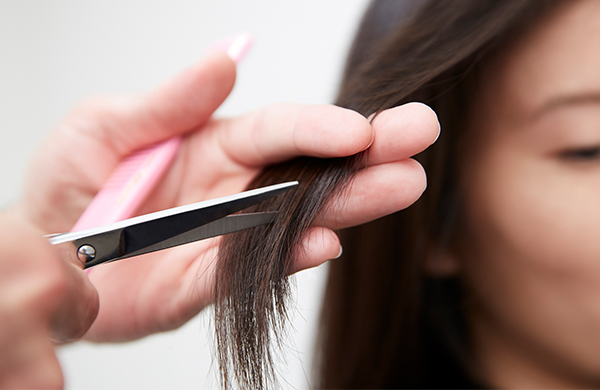 We offer full Hair services, Nails, Massage, Aesthetic, Waxing and more! At Prado Spa & Salon you will find some of the world’s most renowned products that are perfect for everyone and available for purchase. Stop by and schedule an appointment or pick up a gift card for a loved one.